After the rain the green forest is more Vivid with dust and pollen washed away. This entry was posted in BEARSPAWPRINT, Florida, photography, Trees, Uncategorized, Weather and tagged Bear, Bearpawprint, Daily Post Weekly Photo Challenge, green forest, North East Florida, VIVID GREEN, Weekly Photo Challenge. 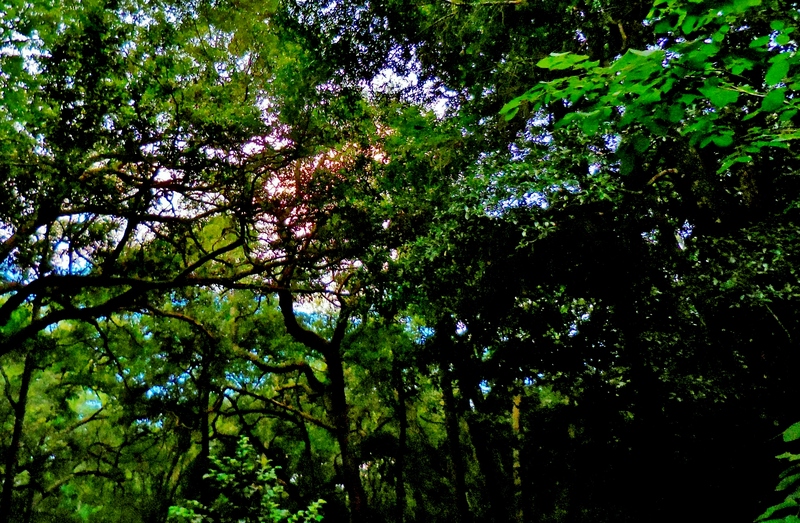 Love the lush green canopy overhead, feels protected and safe.